Move Ahead So Life Won't Pass You By. 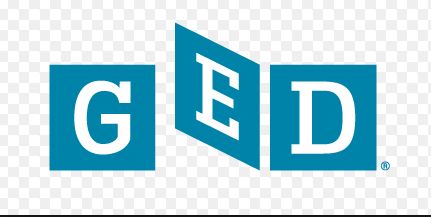 Studies show having a GED will increase earnings by up to $6,000/year. Second floor of the Gardner building.